A CAR enthusiast has spent five painstaking years recreating one of the world’s most desirable Ferraris. 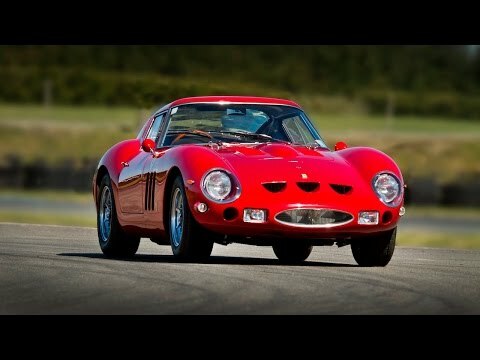 Rod Tempero hand crafted the replica Ferrari 250 GTO in a chicken shed in New Zealand – but the incredible car which has a 4.4 litre, V12 engine could be worth well over one million dollars. Rod and his team specialise in handcrafting cars that otherwise would be unobtainable for enthusiasts around the world. There were only 39 of the original vehicles ever produced by Ferrari and one recently sold for more than $38m at auction.